Charles Chunky Thompson winds up saving the day in spite of a a rainstorm, a cranky old woman and a backed up sewer system. Theme: Making the most of a bad situation. 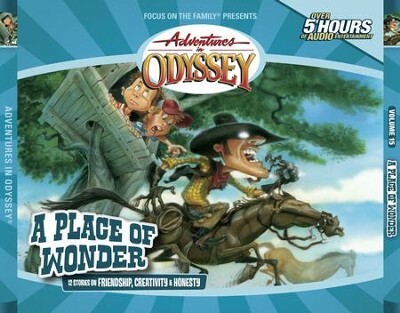 I'm the author/artist and I want to review Adventures in Odyssey® 208: Pipe Dreams [Download].